Sometimes we forget that simplest things in life are the best. Consuming grapes has been associated with reduced risk of cancer, heart disease, allergies, high blood pressure and constipation; they are known to be super food. This delicious snack needs only one ingredient “grape”. Making it a perfect after school snack, sweet treat or dessert. Everyone loves them! 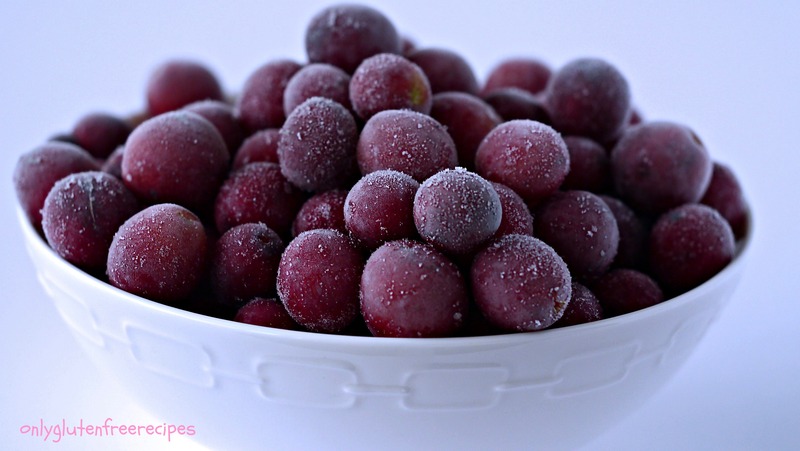 Soak grapes in a large bowl of water for one hour, making sure all the grapes are covered. Rinse and place on a clean towel until they are thoroughly dry. Place in freezer bags and freeze for 24 hours. Enjoy!